Excellent Service from Outstanding San Diego Family Lawyers When facing the financial and emotional difficulties that arise from divorce and other family law matters, it is never too early to seek legal advice and counsel to help you make the best decisions for yourself and your family. Over nearly three decades, Gordon D. Cruse, A Professional Law Corporation has built a thriving practice by taking care of the litigation caused by changes in life's relationships. Our focus areas include: -Family Law -Divorce -Child Custody -Child Support Among San Diego family lawyers, Gordon D. Cruse distinguishes himself with a wealth of experience, practical focus and professional credentials that have led to countless referrals from satisfied clients and numerous awards on both the local and national level. He is certified as a California State Bar Specialist in Family Law, and is a fellow of the American and International Academies of Matrimonial Lawyers. Mr. Cruse has been honored with inclusion in the Bar Register of Preeminent Lawyers, Best Lawyers in America, Super Lawyers and San Diego Top Attorneys. His reputation as one of San Diego's leading divorce and custody attorneys resulted in an extensive profile in San Diego Magazine. Compassionate, Effective San Diego Divorce Attorneys Our firm strives to understand our clients' needs and concerns during what can often be emotionally and financially strenuous situations. No matter if a client is facing an amicable separation that calls for mediation and settlement negotiations or a highly contentious divorce that requires litigation and trial, we have the experience to do whatever best protects our clients' rights and interests throughout the divorce process and beyond. Seek the Advice & Counsel of An Experienced San Diego Family Lawyer At Gordon D. Cruse, A Professional Law Corporation, the most important case we handle is yours. Please email the firm or call (619) 821-5656 to schedule a consultation and learn more about our legal services. Our office is conveniently located near the San Diego Courthouse and the Emerald Plaza and is easily accessible from public transit. Parking is provided. Gordon D. Cruse, A Professional Law Corporation serves all of San Diego County, including San Diego, Chula Vista, Oceanside, Escondido, Carlsbad, El Cajon, Vista, San Marcos, Encinitas, National City, and La Mesa. Over the past 30 years, Gordon D. Cruse, A Professional Law Corporation has provided clients with the highest level of service in all facets of family law. A San Diego Attorney Offering Comprehensive & Compassionate Divorce Representation Divorce is often emotionally difficult and legally complex. Individuals facing divorce need excellent service from outstanding lawyers to understand their needs and protect their interests during this period. Over the past 30 years, Gordon D. Cruse, A Professional Law Corporation has provided clients with the highest level of service in all facets of family law. Family Law Attorneys Serving San Diego County The attorneys at Gordon D. Cruse, A Professional Law Corporation have handled all manner of divorce cases, and have significant experience representing individuals with substantial assets, including professionals, business owners, and sports figures. Regardless of where you fit into this spectrum, Gordon D. Cruse, A Professional Law Corporation help you secure a favorable and workable outcome at the conclusion of your divorce. We represent both people who are filing for divorce and those served with a Petition for Dissolution. Either spouse can decide to end a marriage and the other cannot stop the process by refusing to participate. California is a "no fault" divorce state, which means that the spouse or domestic partner seeking divorce does not have to prove the other party did something wrong to proceed with the action. Gordon D. Cruse, A Professional Law Corporation has proven capable of favorably handling the most complicated divorce cases, which often involve significant financial, business and real estate assets. Spousal Support When a couple legally separates or divorces, a court may order one of the parties to pay "spousal support" or "alimony" during and/or after the divorce process. Courts do not use a formula in determining spousal support, but do take certain factors into account. These factors include the length of marriage; standard of living; whether having a job would negatively affect child care, age, health, debts, or tax considerations; whether one spouse helped another acquire education, training or professional licenses; and whether there was domestic abuse in the partnership. Property Division Division of property and debts can result in tremendous financial consequences. A couple can typically work out a separation of property, but until a judge confirms this agreement, the community property and debts belong to both parties. We help couples identify any and all marital assets to prevent unnecessary financial damage. Gordon D. Cruse, A Professional Law Corporation offers comprehensive legal representation throughout the divorce process and beyond. We assist in child custody and child support matters in addition to financial and property concerns. No matter whether the situation is straightforward and agreeable or complex and contentious, we offer the excellent service and outstanding representation to help our clients achieve a satisfactory outcome in these most difficult times. Seek Advice & Representation from an Experienced San Diego Divorce Attorney If you are facing divorce, protecting your rights and interests must be a priority. In the San Diego County area, contact Gordon D. Cruse, a Professional Law Corporation at (619) 821-5656 for a consultation with an experienced family attorney. We are conveniently located near the San Diego Courthouse and Emerald City Plaza. Born, raised and educated in San Diego, Gordon D. Cruse represents local business professionals, business owners, military officers, and financially independent individuals in divorce and family law matters. Mr. Cruse earned his undergraduate degree from University of California, San Diego, in 1978, and went on to receive his Juris Doctor from Western State University School of Law in 1982. He is admitted to practice all California state courts, as well as the United States District Court for the Southern District of California and the Ninth Circuit Court of Appeals. 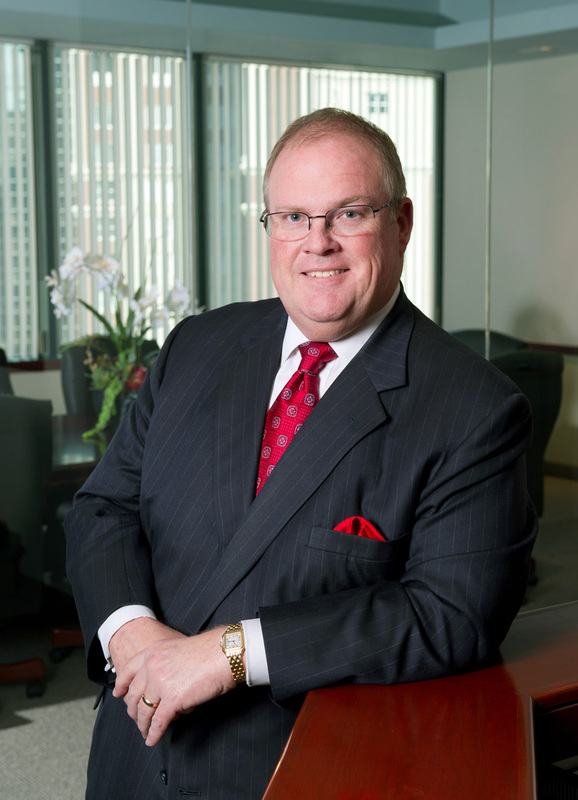 Mr. Cruse has received substantial recognition and numerous awards from local and national legal organizations and publications. He has achieved an AV Preeminent rating Martindale-Hubbell, the national directory of attorneys, and been named to Best Lawyers, Super Lawyers, and San Diego Top Attorneys, among other attorney ranking services. 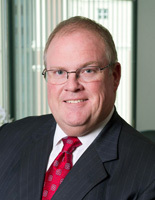 Mr. Cruse's sterling reputation and esteem in the San Diego legal community also earned him an extensive profile in San Diego Magazine's article "The Landscape of Family Law."